for $332,000 with 3 bedrooms and 1 full bath, 1 half bath. This 1,737 square foot home was built in 1959 on a lot size of 0.3221 Acre(s). Welcome home to your 3 bedroom 2 bath home with wood floors in dining room and under carpet. Monroe NY. Dining room with one of a kind ceiling that must be seen to be appreciated. Mature landscaping, park like back yard for those summer BBQ's and horse shoe games or a competitive game of volley ball. Enjoy your spacious patio while entertaining your guest with the outdoor kitchen. BBQ grill excluded as well as the stainless metal cabinet. Beautiful mature trees and plantings, water feature in front welcomes you home. Large living room with a gas fireplace for those chilly fall mornings. Tiled family room downstairs with area for your wood/coal stove, or pellet stove. Plenty of storage in this home, in places that will surprise you! 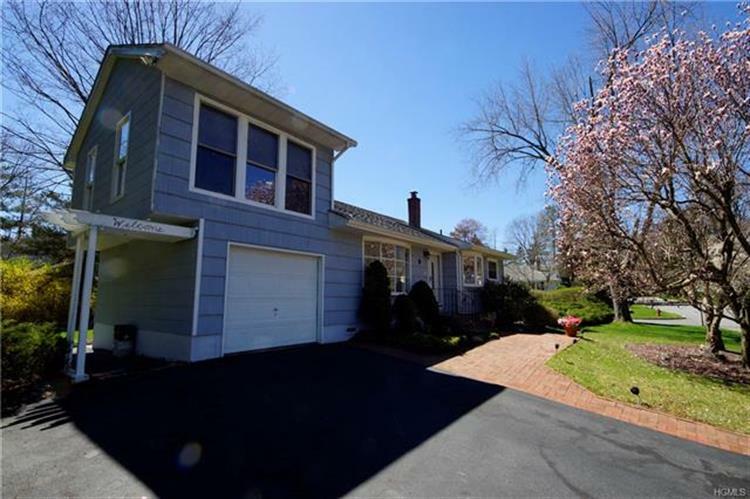 Granite kitchen counters, with pull out cabinets as well, tiled flooring, and plenty of room for a kitchen table and chairs for informal eating while looking out the large bay window overlooking the well maintained front lawn and mature landscaping. 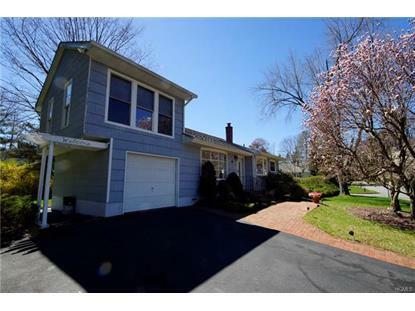 Come put your own mark on this one of a kind home in the Monroe NY. Sellers requesting no FHA or VA mortgages please. Please remove shoes or wear booties, if training just remove shoes please. Thank you for your cooperation.